Carbon Graphite Molded Turf Toe Plate inserts are used to limit the range of motion of the great toe, relieving pain in the big toe joint. The extension under the great toe, called a Morton's extension, is designed to splint and brace your big toe while allowing your lesser toes freedom of movement. These carbon fiber Turf Toe Plates are very thin, yet very stiff, made of glass webbing and carbon fiber. Because the turf toe plates are very rigid we suggest wearing them beneath insoles; either under the shoes' existing insoles or with over-the-counter orthotic insoles such as Pedag SOFT Shoe Insoles or Pedag Magic Step Insoles. It is important to wear your plate in a shoe that does not have a very flexible sole, as the lack of rigidity will put stress on your plate when you flex your foot. Sold individually left or right, not as a pair. Sizing:We strongly suggest that you use length rather than shoe size as the determining factor in deciding which size plate to purchase. 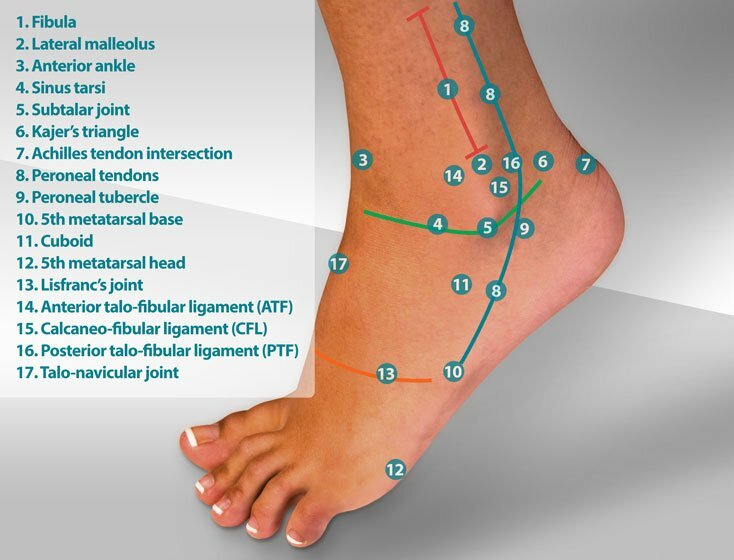 The best sizing method is to measure your foot on a piece of paper. Once the length of your foot is measured, choose a plate that is slightly shorter than your foot. The goal is to have the Morton's extension piece reach between the base of the toenail and the tip of your big toe. For example, if your foot measures 10", the 39/40 (9 1/4") will fit perfectly. When your heel is in the heel cup, the arch hits in the right place and the Morton's extension reaches just short of the tip of your great toe. Dimensions: Medium width only, 1/8" thick. See individual sizes for length, and the Measurements tab for detailed dimensions. Molded Turf Toe Plates may be modified with a heat gun, but once modified, they cannot be returned for a refund or exchange. Indications - Turf toe plates are used in the treatment of hallux limitus, hallux rigidus, turf toe, gouty arthritis, and rheumatoid arthritis of the great toe joint. Foot Care Tip!What are the differences between all of the carbon fiber/graphite plate products sold at Myfootshop.com? These four carbon fiber inserts are best used for hallux limitus, hallux rigidus, and turf toe. Molded Turf Toe Plates are thin, 3/4-length, carbon graphite arch supports, with a molded arch and Morton's extension. Flat Turf Toe Plates are similar to the molded plates, but are completely flat, with a Morton's extension. Flat Turf Toe Plates come in only one size. Hallux Trainer Inserts are a full-length, finished carbon graphite insert with Morton's extension that has the same indications as turf toe plates. Spring Plates are ultra-thin, full-length arch supports. A toe spring creates a forefoot rocker, off-loading forefoot pain. 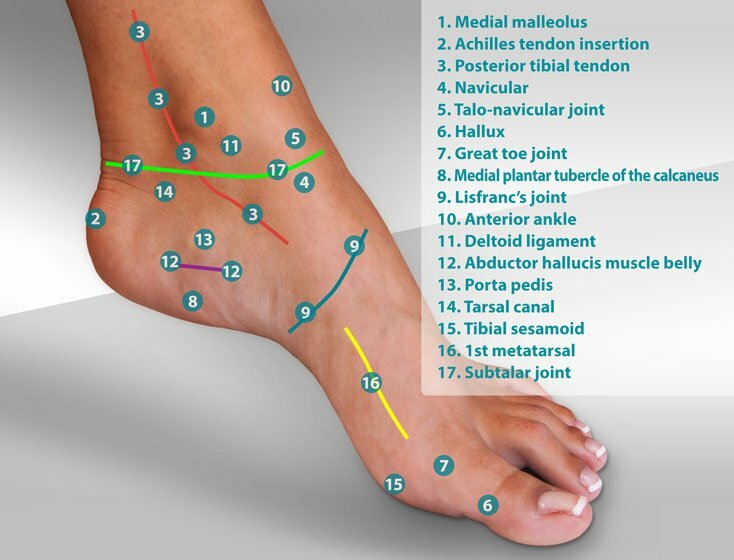 Spring Plates are indicated for metatarsal fractures, forefoot capsulitis, forefoot bursitis, and Freiberg's infraction. Spring Plates may also be used to treat hallux limitus and hallux rigidus. Flat Carbon Plates contain no arch support or toe spring. 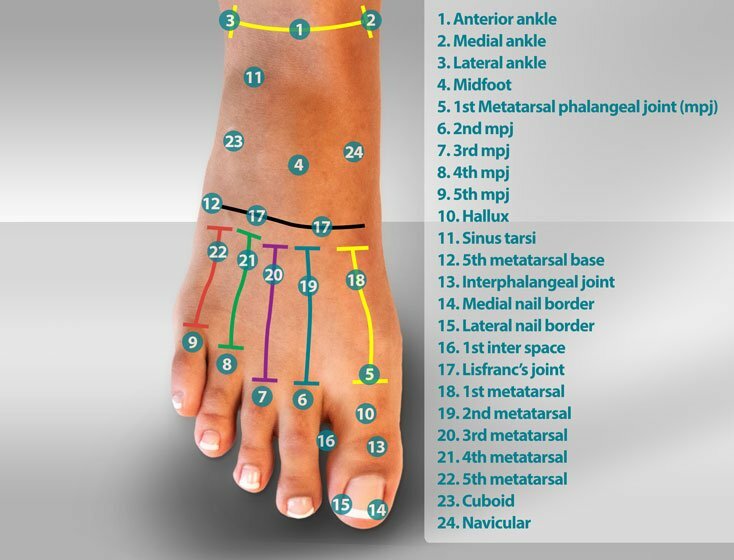 They're recommended for metatarsal fractures and midfoot arthritis. Disclaimer - Shoe designs (called the shoe last) vary so much that matching insoles and shoes is never a precise science. Placing a rigid insert (Spring Plate, Molded Turf Toe Plate, Flat Turf Toe Plate, Flat Carbon Fiber Plate) into your shoe may cause wear. The rigidity of these carbon fiber inserts may damage the softer cloth shoe last. Myfootshop.com is not responsible for any damage to your shoes that may be caused by the use of these products.